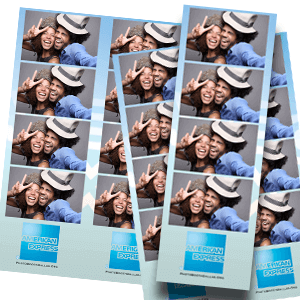 Custom Branded Photo Booth With Backdrop Package. 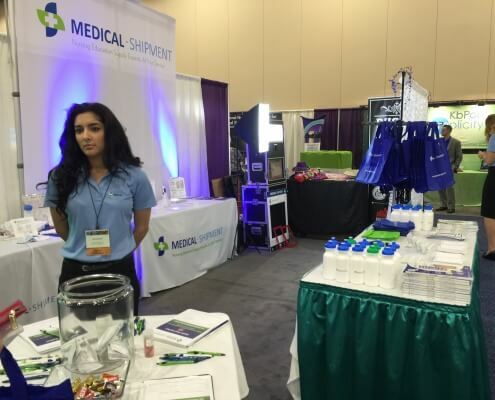 Are you hosting a corporate event or trade show? 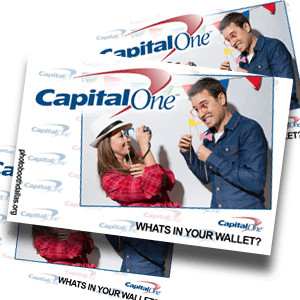 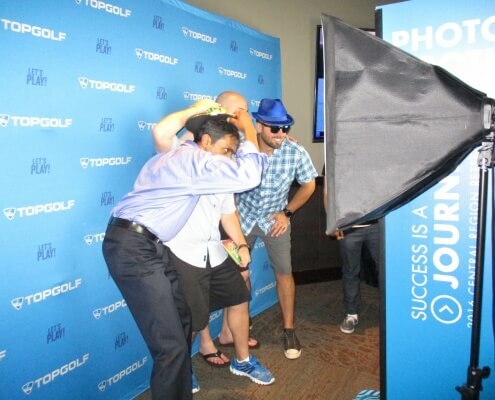 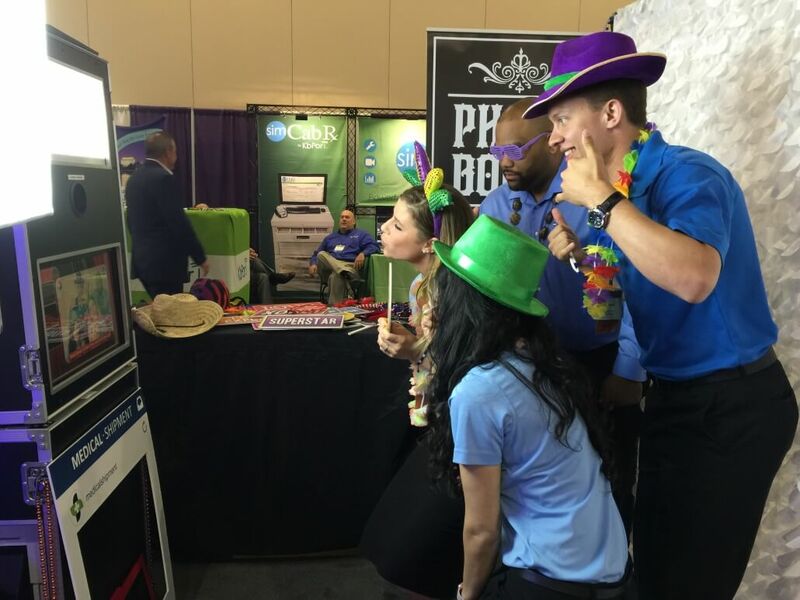 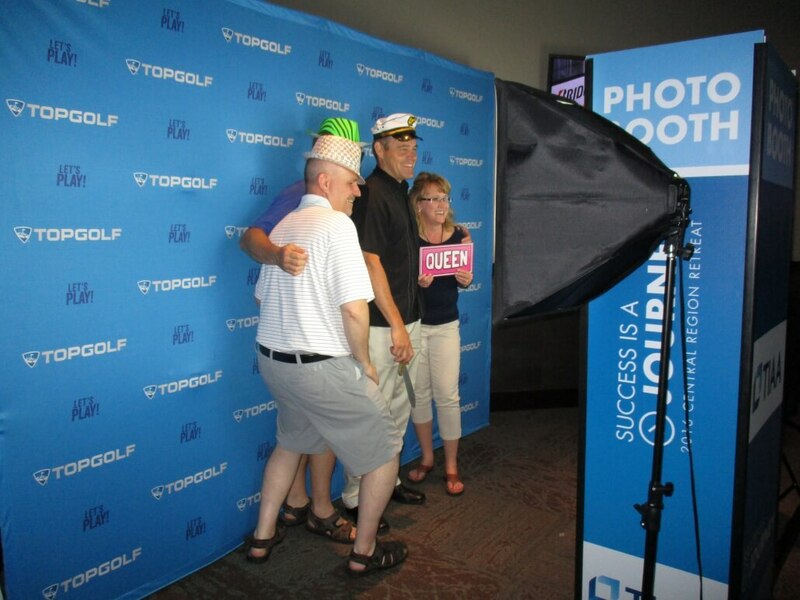 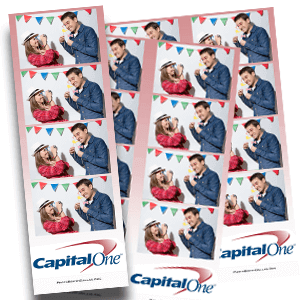 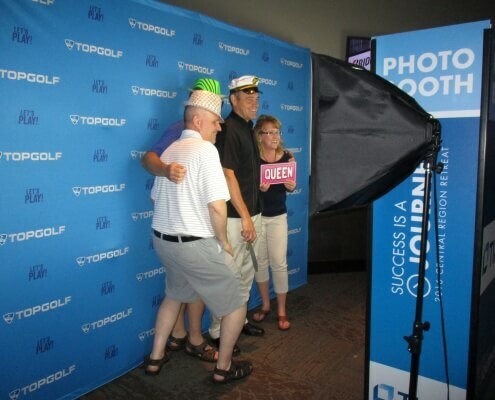 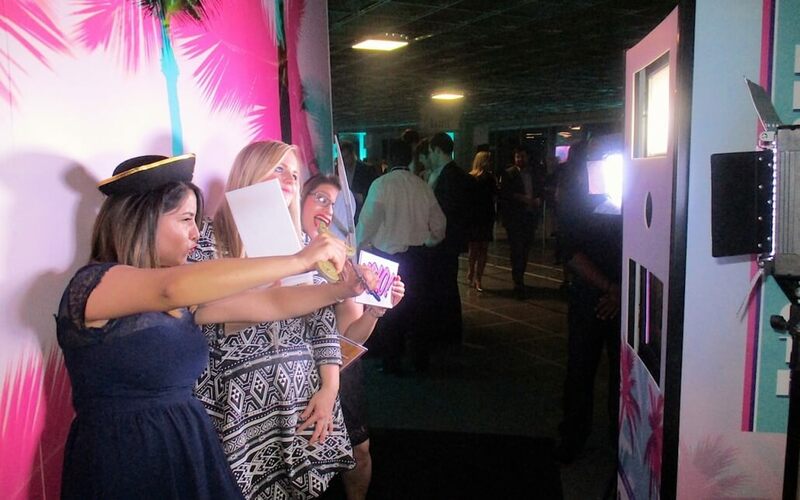 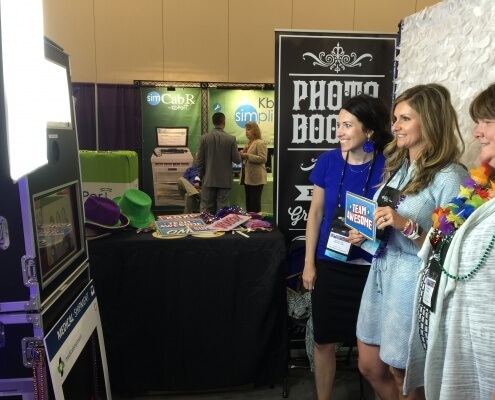 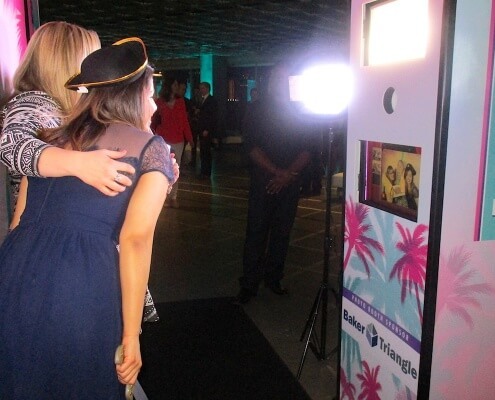 Photo Booths are a great way to make sure your event is fresh, talked about and impresses the right people. 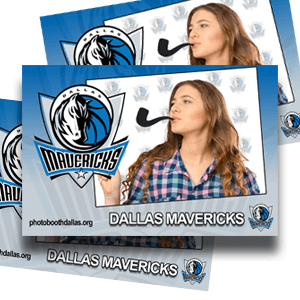 Booth Dallas is the industry leader when it comes to Trade Shows, Expos and Corporate Events. 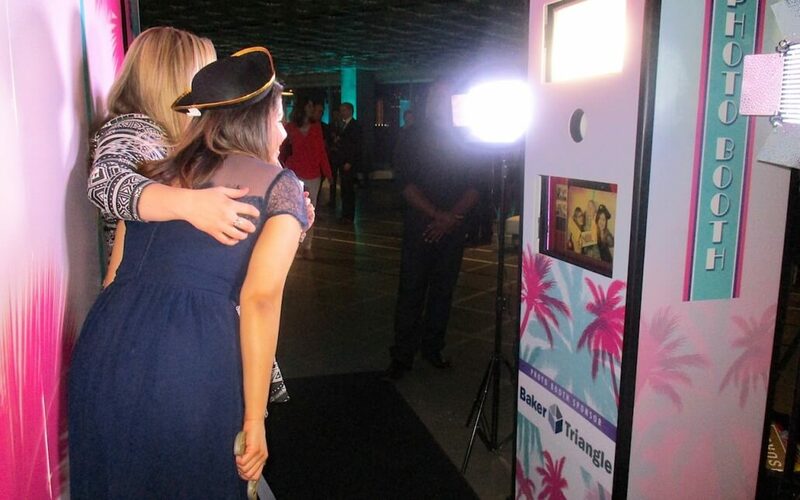 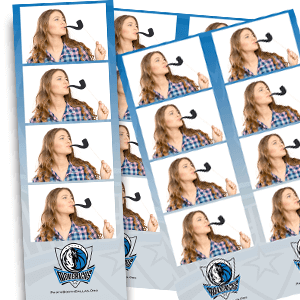 Our unique photo booths have a number of different data collections options and let you customize the look, feel and branding any way you can imagine. 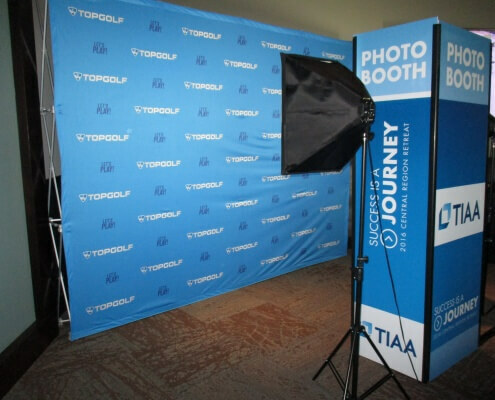 Please have a look at some of the videos and photos below from some of our events. 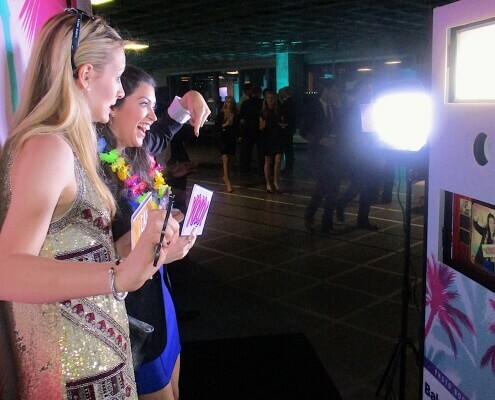 Trade Shows | Expos | Apparel Markets | Gift Markets | Open Houses |Conferences | Conventions | Grand Openings | Company Parties | Product Launch’s | We also travel nation wide for multi city activations. 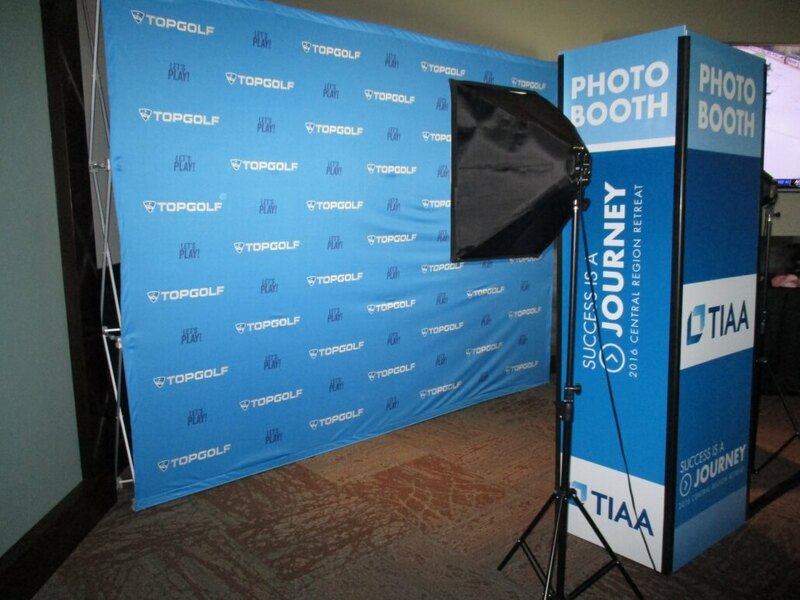 Add your company logo to the outside of the booth. 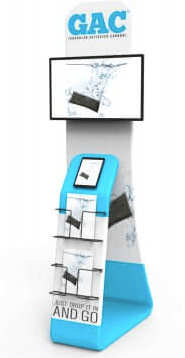 As well as the interface background. 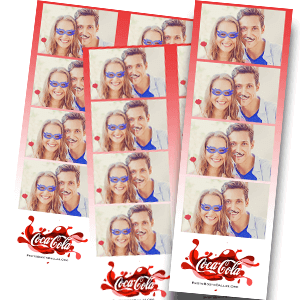 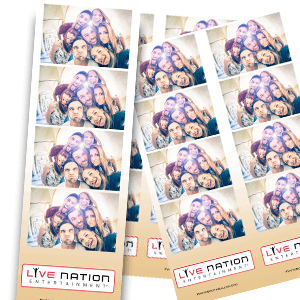 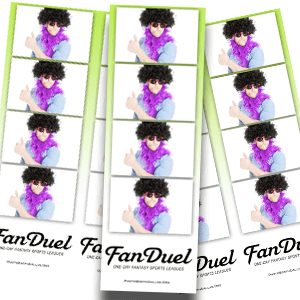 Let your guests walk away with a branded photo. 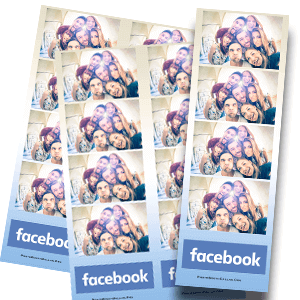 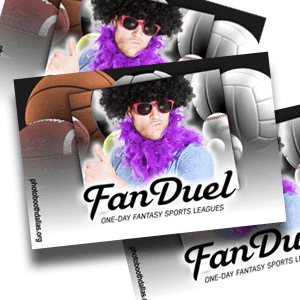 Instantly Email Photos Along With Custom Emails. 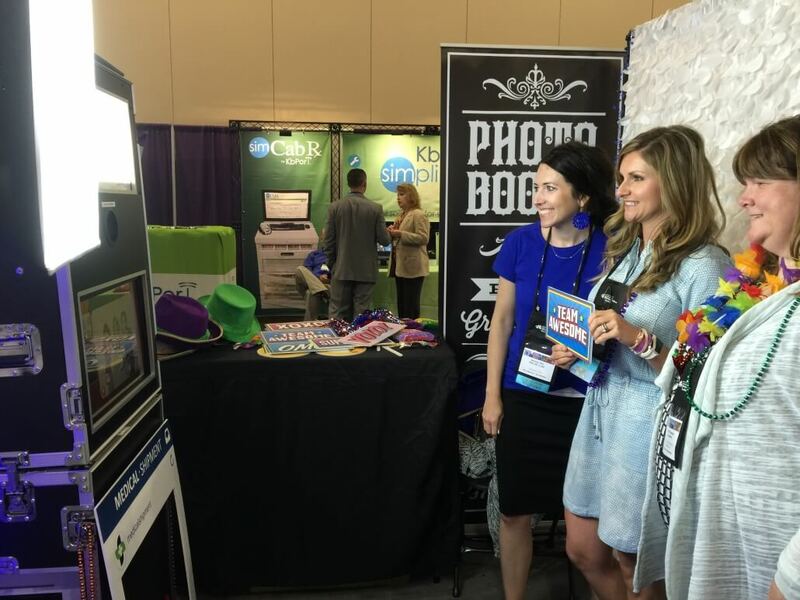 Along with 15seconds prints our booths have the option to text a photo to a cellphone instantly. (International Nursing Association for Clinical Simulation and Learning) Expo at the Gaylord Texan Hotel. 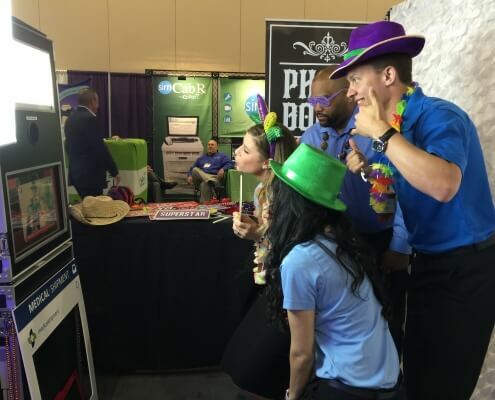 the most talked about and busiest booth at the expo. 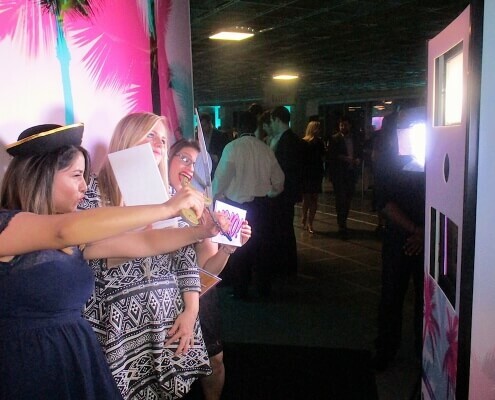 Call Or Text One Of Our Event Specialists.